Featuring Richard Avery. The campaign also consisted of a story on Richard for RL Mag and an e-commerce Beach Shop. 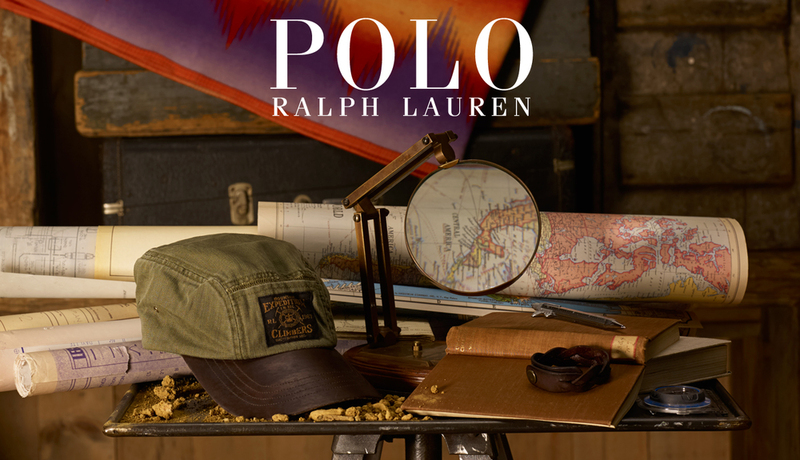 The Country Gentleman- part of the World of Polo campaign. 'Model Citizen' Influencer campaign- Introducing the Polo Suit. 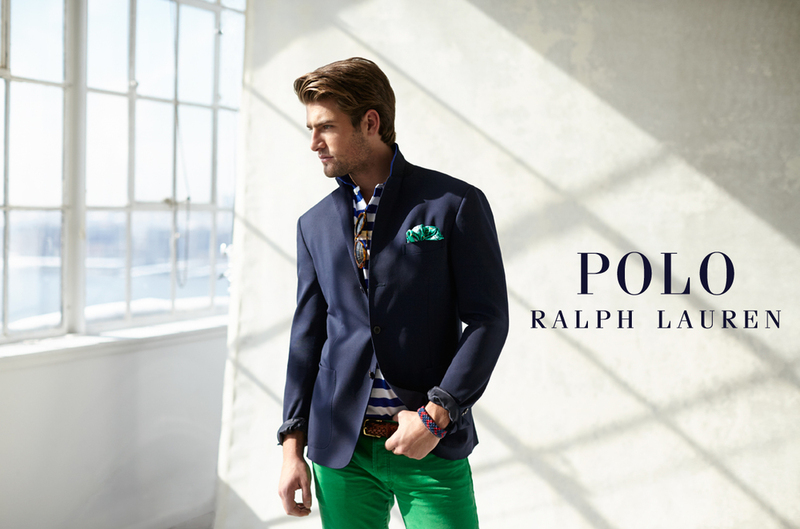 The launch of the new Polo Sport Coat series. Poster series and social media campaign. RL Icons campaign- The Polo Shirt.